DOPODOMANI! We love how it sounds and most importantly we love how it looks. 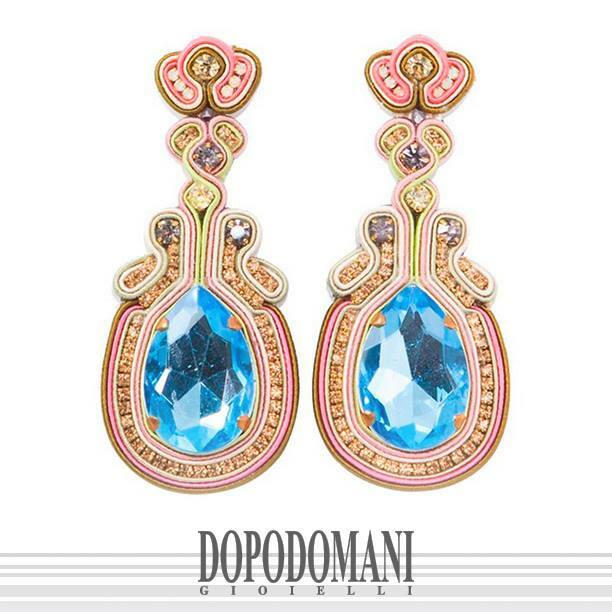 Our latest crush is DOPODOMANI, a handmade accessory line created in Venezuelan workshops from the finest Italian materials. 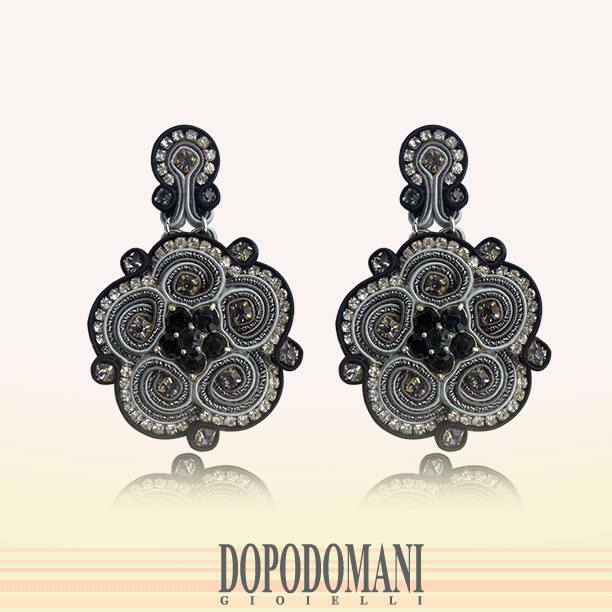 European Elegance meets the Flagrant Latin spirit! All accessories are handmade. 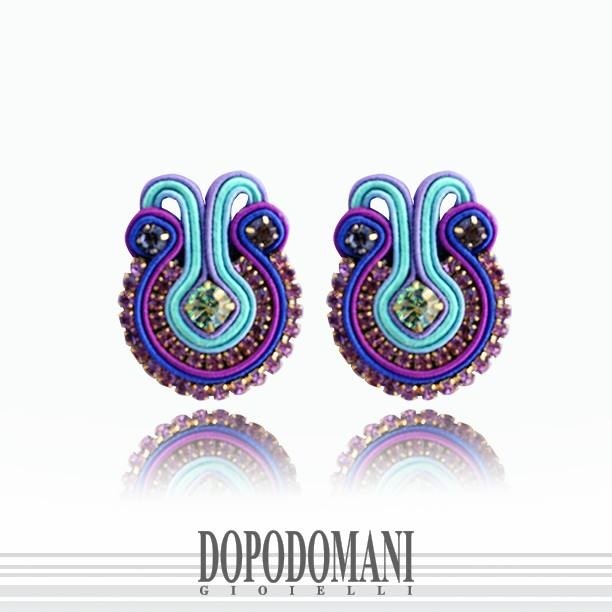 The gold and silver threads combined with natural stones provide the product with a colorful magnetism that will make you want to have them before dopodomani i.e the day after tomorrow.